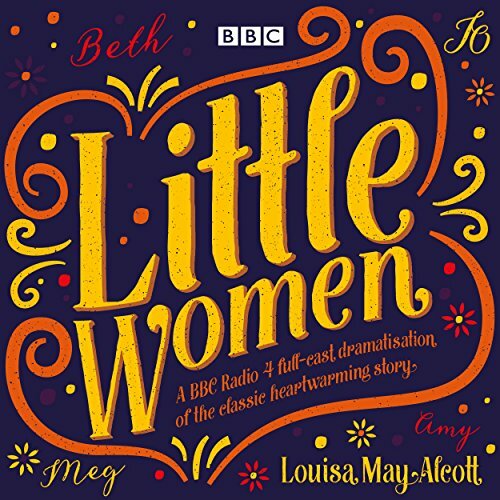 A BBC Radio 4 full-cast dramatisation of the evergreen classic novel by Louisa May Alcott. With their father away fighting in the American Civil War, the four March girls are facing a lean Christmas with their mother. But the sisters’ close bond and determination to make the best of things enables them to find happiness despite their poverty. As the years go by we follow their fortunes as they journey into womanhood. 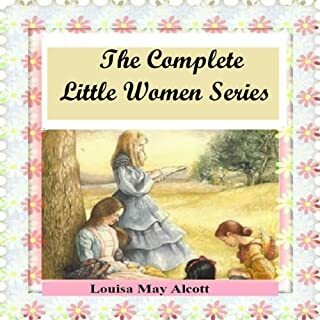 Meg the beauty, Jo the tomboy, shy Beth and precocious Amy will encounter adventure, hardship, joys and disappointments, and learn to meet the challenges of life as they become independent and make their way in the world. While marriage and motherhood may beckon for the sisters, their most enduring love is always for each other. First published in 1868 and never out of print since, this iconic coming-of-age tale is a perennial favourite that has touched the hearts of generations of fans. 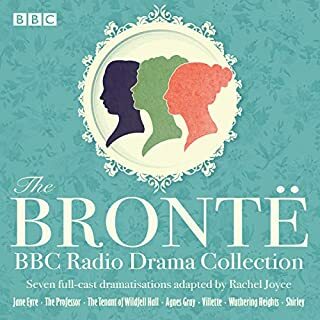 This moving BBC Radio 4 dramatisation stars Natasha J Barnes, Julianna Jennings, Bryony Hannah and Samantha Dakin as Meg, Jo, Beth and Amy, with Tara Ward as Mrs March and Alex Lanipekun as Laurie. 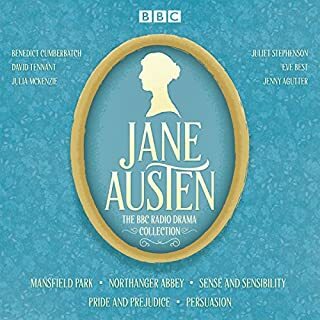 I purchased this audio book for my children, so that they could all listen to the classic. They loved it! They said that the dramatic reading really made the story come alive for them. I listened to it all in one sitting! it was better than watching a movie!! Radio theatre presentation far outshines a simple audio book presentation. Instead of one voice, the book comes alive with laughter, tears, and cheerful yet flawed characters who who change as they grow into adulthood. I was so disappointed in this book. Its really the first audio book that has let me down. 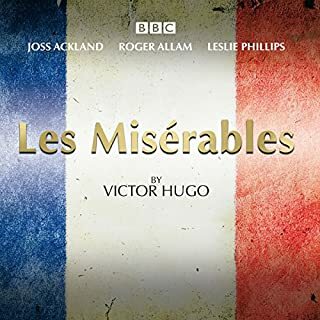 I was interested in what I thought would be a dramatization of a reading of the original book, but instead was disappointed by a sorry distortion of the story that was so significantly changed as to be more of a summary of the book than a reading. Excellent adaptation of the beloved classic. Some slight changes were made to the story, but all in all it didn't detract from my enjoyment of listening to a beautiful performance. 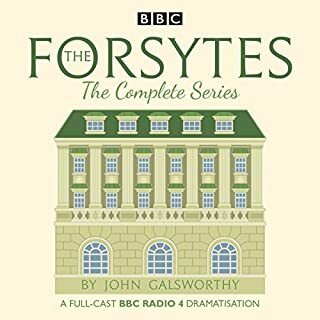 I find BBC dramas to be very satisfying, whether they are television or radio performances, this was no exception. I want a refund after this. Most of the voice actors were truely terrible. Only the narrator was worth listening to. 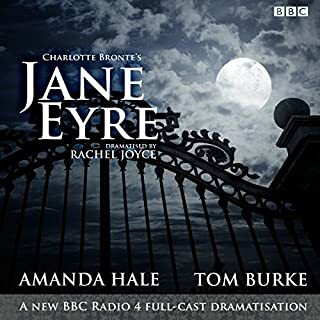 I loved listening to this book, as it was such a brilliant story as well as a heartfelt book that will remain with me forever. All of the characters had lovely voices, and it is all acted out instead of read! Brilliant! I just wish Radio 4 had made a bit more of it. What there is is very well done, proper voice acting not just reading a script.